Welcome to the Star Code Show! 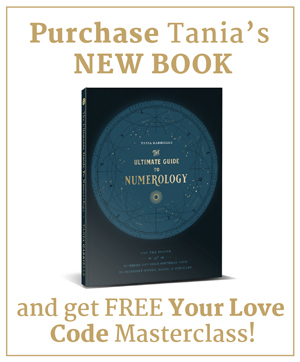 I’m thrilled to share the meaning of the celestial codes in the stars and numbers with you every week! 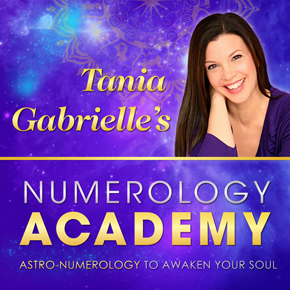 This new podcast takes a deeper dive into current Astro-Numerology events impacting us right now. 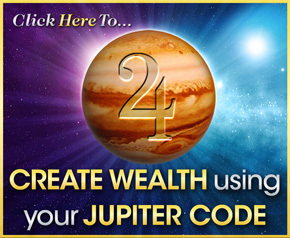 We’ll go beyond the codes with channeled messages from the stars specifically designed to inspire, motivate, uplift and bring clarity so you feel supported at Soul level. 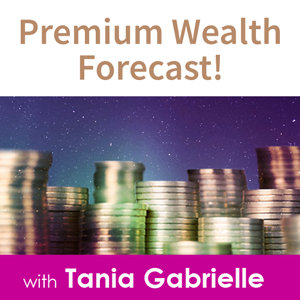 Today I’m introducing the show and sharing upcoming topics. Enjoy!